It appears that Village Vanguard, the bookstore and miscellaneous goods shop that keeps entertaining us with off-beat and unexpected products, has done it again. These new items recently released by the shop come in quite deceptive packages... because they certainly don’t look like something you would use in the bath, do they? The packages all feature tasty-looking foods that are popular in Japan, but trust us, these aren’t edible items! 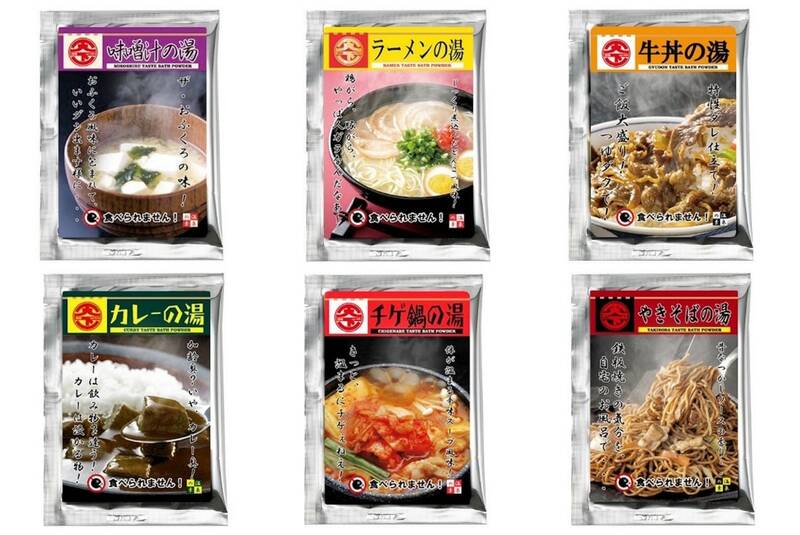 From top left to right, you can choose from the following flavors: miso soup, ramen, gyudon (beef bowl), curry, chicken hot pot, and yakisoba. As mouth-watering as the pictures on the packages may look, these are actually bath powders meant to be poured into a bath, but smell like different foods! All the bath powders are available from Village Vanguard’s online store for ¥324 (US$3.14) per package. 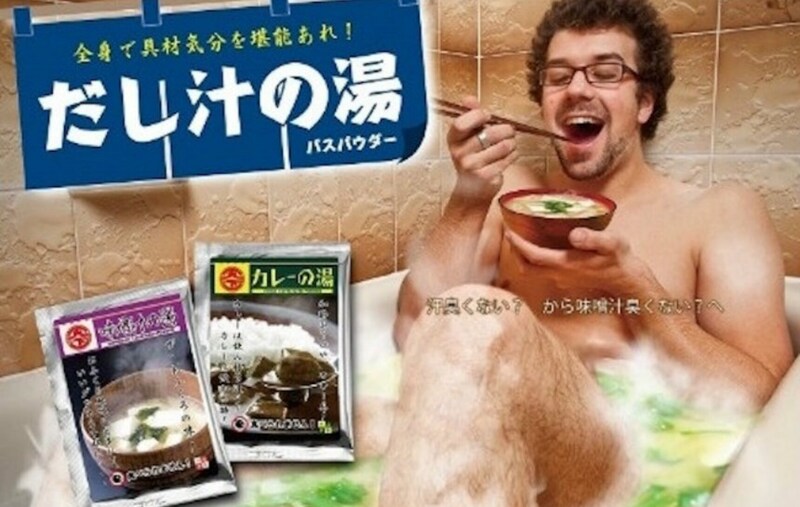 One thing’s for certain: these bath powders are guaranteed to make you hungry, so you’ll want to make sure you’ve had your meal before you dip into a bath using one of them. Hmm... we do wonder, though, how clean you’ll feel if you come out of the bath smelling of food. We guess you’ll only find out if you actually try using the powder. Here’s wishing anyone brave enough to try a happy bath time!